"Save the last bullet for yourself." 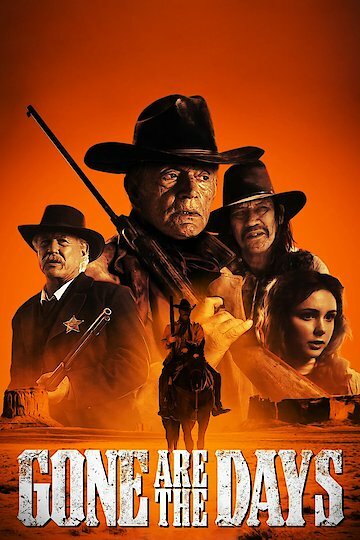 In this Western drama, an aging outlaw decides to head out on a last journey that will end his gunfighting career (and probably his life). His plan needs to be adjusted, though, when he finds his long-lost daughter, who has some problems of her own. Lance Henriksen stars. Gone Are the Days is currently available to watch and stream, download, buy on demand at Netflix, Amazon, Vudu, Google Play, iTunes, YouTube VOD online.